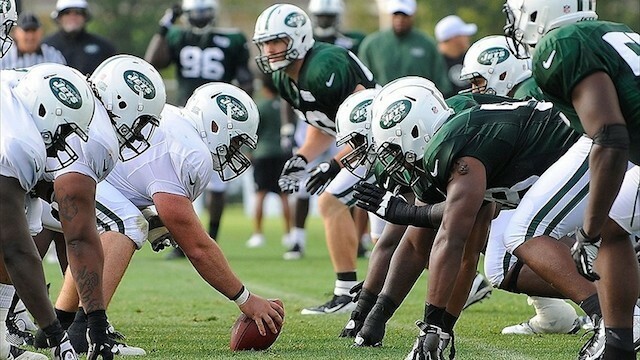 The New York Jets report for Training Camp July 29th. The New York Jets will be at home this summer for training camp, but there will be fewer opportunities than last year to watch the team in person. The training-camp schedule, released Thursday, includes six practices open to the general public in Florham Park, New Jersey. In addition, they have the annual Green and White scrimmage (at MetLife Stadium, Aug. 8) and a practice at Hofstra (Aug. 23). All practices begin at 2:20 p.m. Here’s the schedule, keeping in mind that players report on July 29. To see the full schedule, please visit Sports Illustrated.